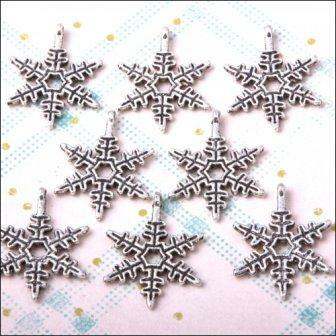 Pack of 10 metal snowflake charms. 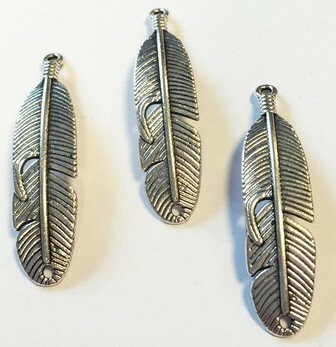 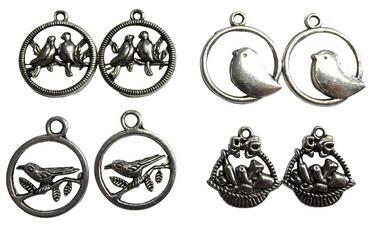 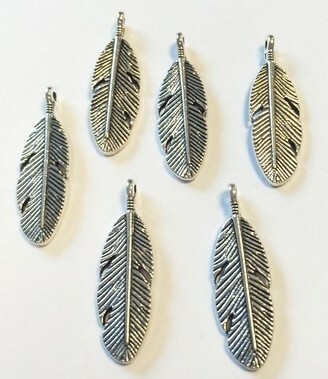 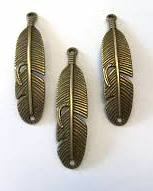 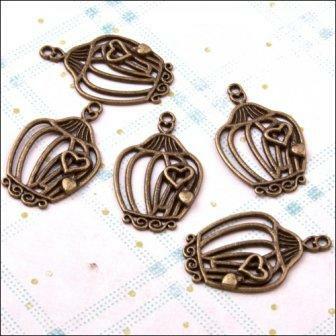 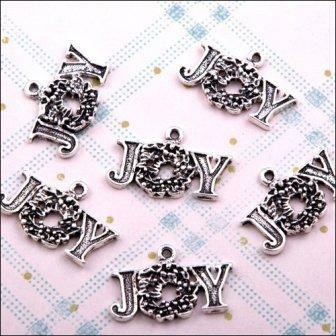 Pack of 6 metal charms. 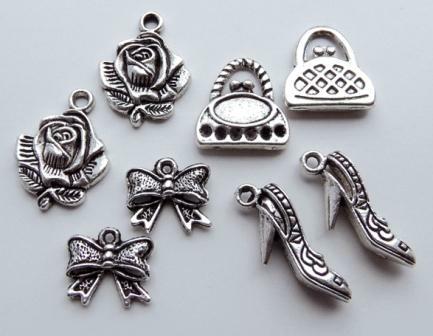 8 charming metal butterfly charms, perfect for adding a pretty finishing touch to a project. 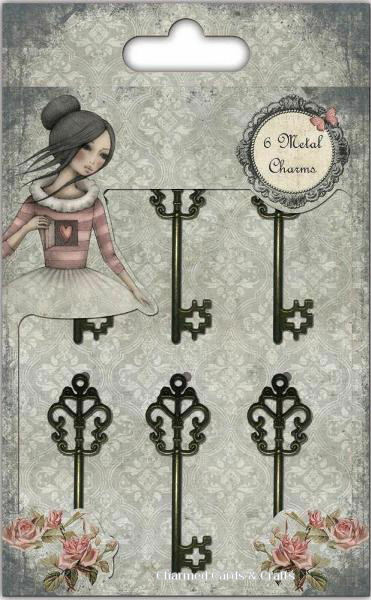 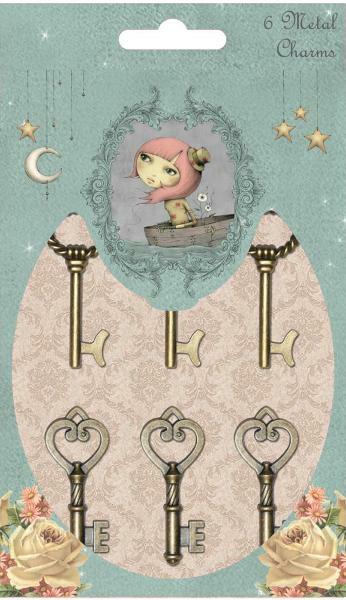 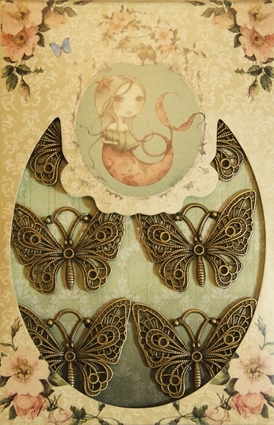 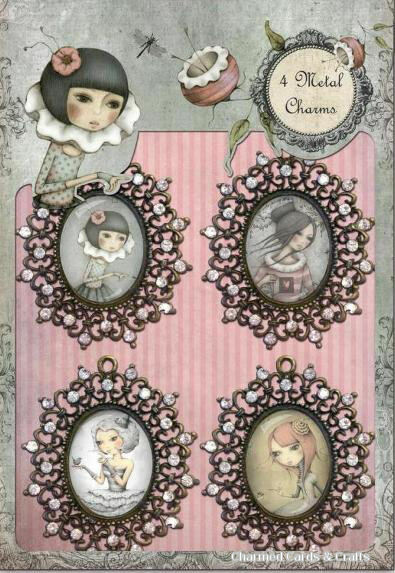 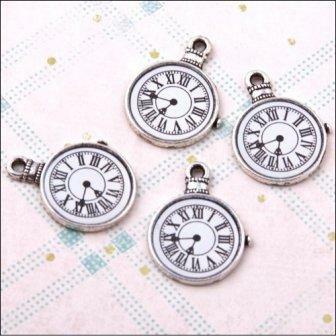 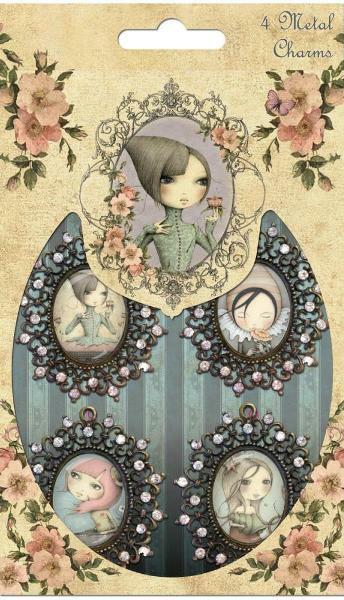 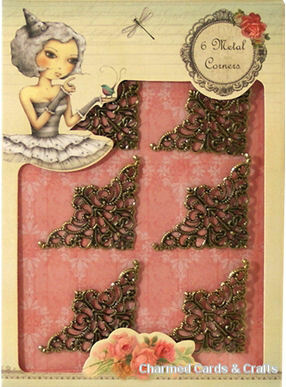 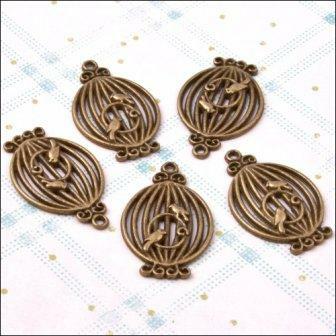 4 Beautiful antique cameo charms featuring Mirabelle character centre pieces and diamante borders. 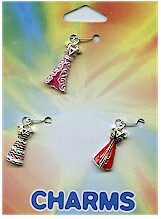 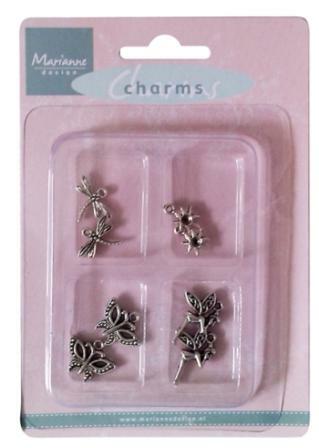 Pack of assorted charms. 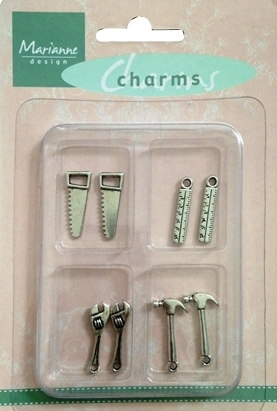 Includes adhesive tape. 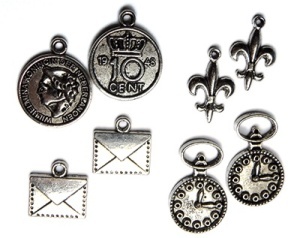 8 metal charms. 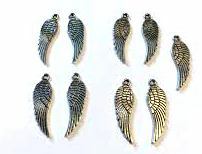 Rings are approximately 2cm wide. 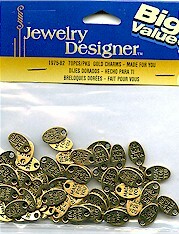 Great value bag full of oval chamrs with "Made For You". 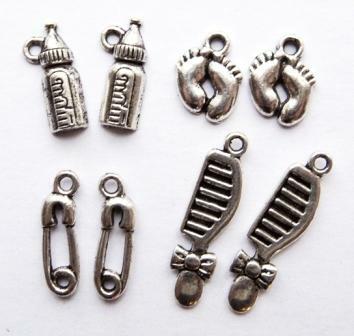 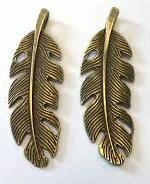 Each one measures approx 13mm in height. 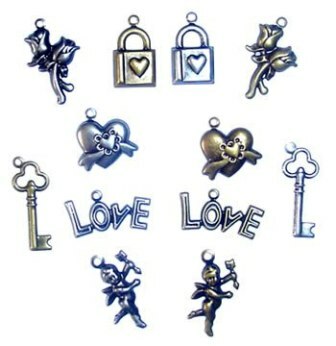 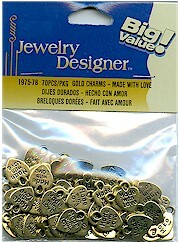 Great value bag full of of looped heart-shaped charms with the words "Made with Love" on them. 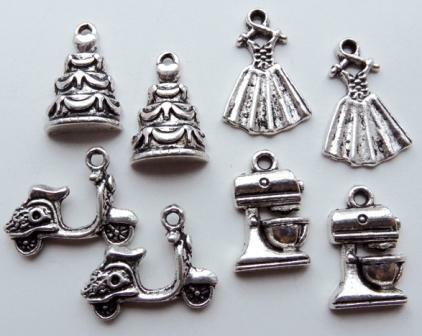 Each one measures approx 13mm in height. 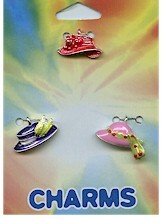 Lovely enamelled hats, each measuring approx 20mm in width.